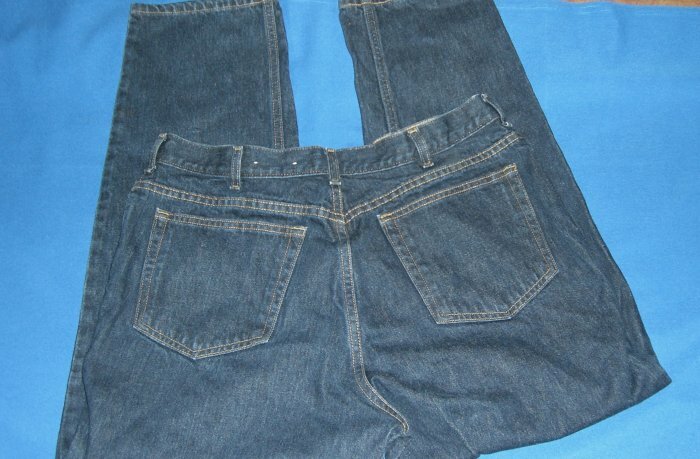 I HAVE A PAIR WOMENS LANDS END BLUE JEANS NEW NO TAGS THEY ARE IN GREAT SHAPE NEW NO TAGS. I PREFER AYPAL OR CREDIT CARDS, I DO NOT SHIP TILL PAYMENT IS CONFIRMED. 1967 KENNEDY HALF DOLLAR. BRILLIANT UNCIRCULATED.